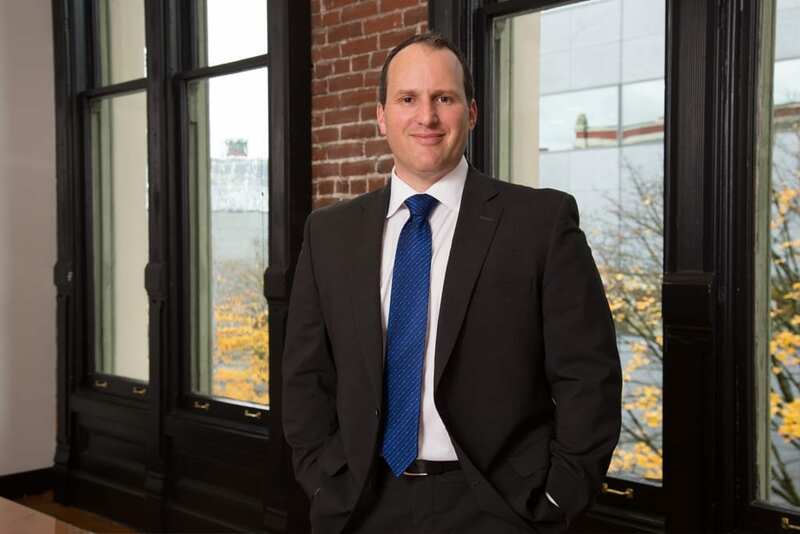 Jeremy represents businesses and individuals in Oregon and California in business, commercial, and real estate litigation, business transactions, and employment matters. Drafted all pertinent pleadings laying the groundwork for a judgment of quiet title and damages against defendants following the “sovereign citizen movement” who recorded false deeds and reclaimed their former property by force in a case that drew nationwide attention. Successful defense through “Anti-SLAPP” litigation of client falsely accused of improperly reporting child abuse and facing in excess of $1 million in damages. Jeremy has been an associate attorney at Motschenbacher & Blattner LLP since January 2015. Jeremy relocated from San Diego, California in late 2014, where he was an associate attorney at law firms specializing in insurance defense, business, real estate litigation, and civil litigation. Outside of the office, Jeremy enjoys spending time with his wife, chasing his kids around, and cheering on his beloved Dodgers and Lakers (for which he expects no sympathy).